Street photography isn’t standing in the middle of the road and taking photos of the street! That would be dangerous :). Street photography is about documenting life on the street. The mom taking her kids to the pizza place for lunch. The elderly widow heading to the coffee shop to sit and read. Where are people going? What are they thinking? Street photography catches a glimpse into other lives. 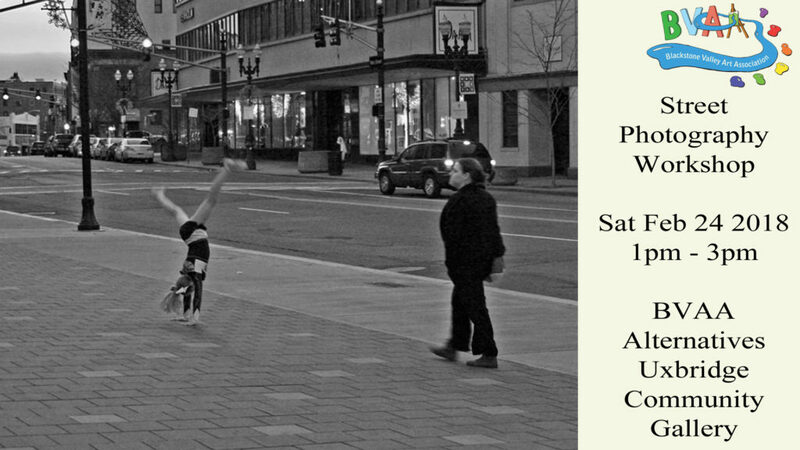 Bring your cameras and cellphones or just come to participate as a person-on-the-street! All are welcome.